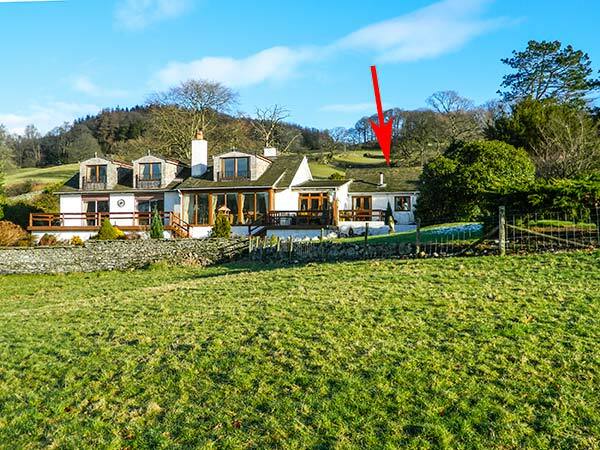 Little Esthwaite Cottage is a ground floor, semi-detached cottage in the hamlet of Near Sawrey in the Lake District National Park. This cottage sleeps two people and has a double bedroom with en-suite shower, a kitchen and a sitting room with dining area and woodburning stove. Outside there's off road parking for one car, a private patio and shared gardens with furniture from where views of Esthwaite Water can be seen. 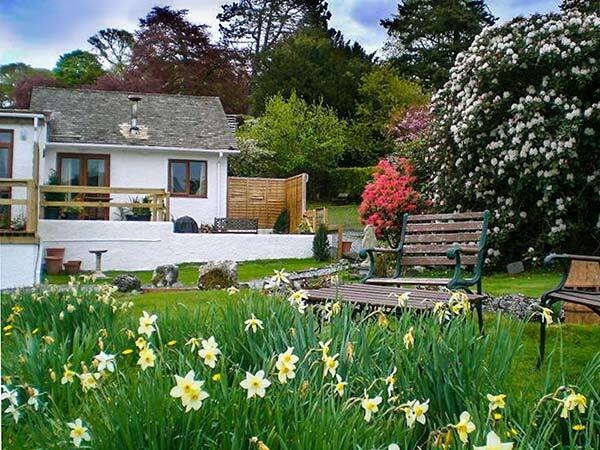 Little Esthwaite Cottage is an ideal romantic retreat with plenty to see and do nearby. All ground floor. One double with en-suite shower, basin and WC. Kitchen. Sitting room with dining area and woodburning stove. We also have details of 89 other similar properties nearby which might suit you.